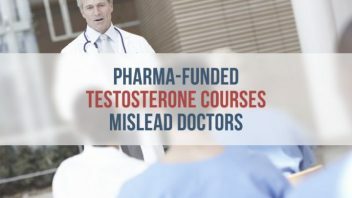 Pharmaceutical companies infiltrated the classrooms of continuing medical education courses, funded instructors and presented inaccurate medical views regarding the safety and efficacy of testosterone treatments, a new report maintains. Big Pharma funded at least 75 educational courses involving testosterone replacement therapy, 65 of which included faculty members who had previously worked at a company that made testosterone treatments, according to an investigation by the Milwaukee Journal Sentinel and MedPage Today. 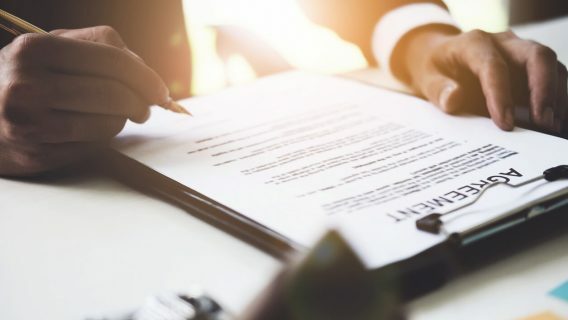 More than half of all faculty involved in the courses made money from pharmaceutical companies for speaking, consulting or advising fees, according to the investigation. Testosterone therapy has been criticized because it can cause side effects like blood clots, strokes and heart attacks. The multi-billion dollar testosterone industry grew rapidly during the past decade, and industry-funded courses played a large role in Big Pharma’s marketing plan. The drug companies that sponsored the courses, like AbbVie, deny having influence over the material being taught. But Journal Sentinel and MedPage Today interviews with faculty members who taught the courses contradict those claims. It’s a profitable business for the faculty members too. According to Open Payment data from the U.S. government, doctors received around $2,000 for each course they taught and some made more than $20,000 per year in speaking and consulting fees. A senior advisor for the Continuing Medical Education Coalition denounced the claims in the investigative articles. Multiple studies linked testosterone treatments to negative side effects, leading to U.S Food and Drug Administration warnings regarding an increased risk of heart attacks and strokes. In August 2015, the FDA required testosterone companies to conduct long-term, large-scale clinical trials investigating the safety and efficacy of testosterone products. Testosterone products are only approved to treat low testosterone levels in men with a recognized medical condition. Many studies have produced contradicting results, but one found testosterone replacement therapy doesn’t help men as advertised. In a study comparing the effects of testosterone supplements to placebos in men with low or low-normal testosterone levels during three-year periods, Harvard researchers found testosterone therapy had no benefit. The study included more than 300 men older than 60 between 2004 and 2012, some with conditions representative of men their age like diabetes, hypertension (high blood pressure), cardiovascular disease and obesity. The researchers aren’t the first to question the claims of efficacy of testosterone treatments, but the prevalence of testosterone prescriptions and complications of the treatment continue to grow. Doctors issued more than 6.5 million testosterone therapy prescriptions in 2014, up from less than one million in 2000, according to health research company IMS Health. With the rise in prescriptions came a rise in complications. According to the Journal Sentinel and MedPage Today’s analysis, more than 3,900 serious complications were reported to the FDA in the last five years. Most of the reports involved heart attacks or blood clots. It’s impossible to determine how many prescriptions industry-funded courses influenced, and it’s impossible to determine how many courses were conducted. The group that certifies continuing medical education does not keep track of individual course data. According to grant funding reports on drugmaker Eli Lilly’s website, the company sponsored more than 25 testosterone courses from 2011 and 2014, spending more than $1.8 million. Rosenberg maintains that the funding is important for the healthcare system to continue to educate its professionals. 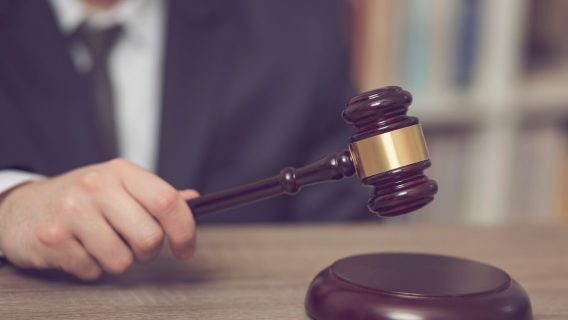 “We should be careful to criticize such a powerful tool in our healthcare arsenal, or to be one-sided in attacking its source of funds without acknowledging the important anti-bias protections that are in place,” Rosenberg wrote. Men who suffered serious side effects from testosterone prescriptions have a different view of the manufacturers. Thousands of men harmed by testosterone drugs filed lawsuits against the companies that made them. 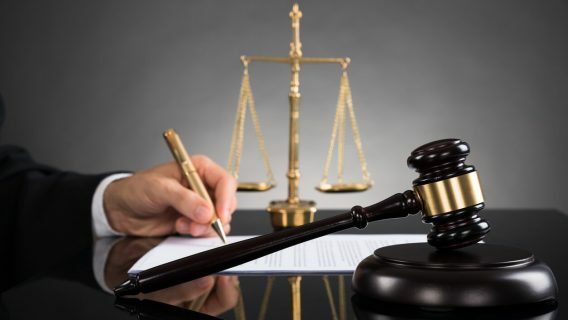 The cases are pending in an Illinois court, and the first are scheduled to begin in October 2016. 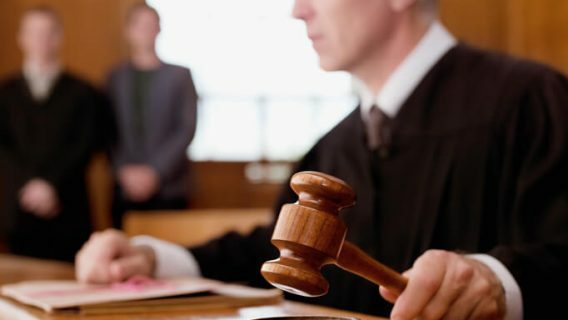 Men harmed by AndroGel will be the first to have their cases heard before a jury.